Can you guys please enable more reactions? You can even add custom emojis! Let the people express themselves! I agree, though I feel the problem is figuring out what people would actually use as even with current ones they're not used frequently (that I'm aware of). 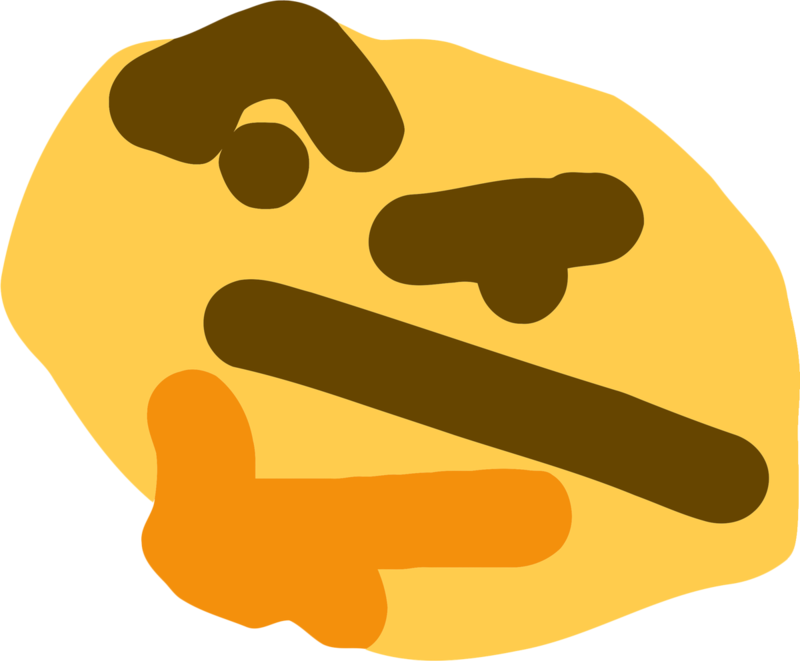 Thonking is a great example though, I would probably use it. I can think of a lot of emotes I would like to have, though in this environment they'd never be used, or at least in a positive/neutral way. I can look into it later today. Feel free to suggest things to add. I'll add more if I can think of any other suggestions.